Our program is designed to nurture and stimulate growth in the development of each child in a safe and secure environment. The proprietary learning plan provides Sensory, Motor and Language appropriate activities. The Sensory activities stimulate the infant’s ability for visual and auditory discrimination. The Motor activities activate both the fine and gross (small and large) muscles through coordinating body movements and motions. 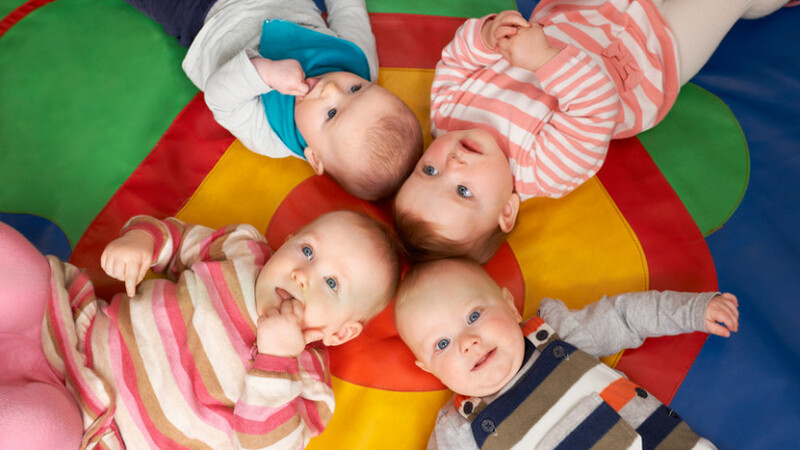 The Language area stimulates the infant’s ability to communicate through organized approaches. It is our commitment to create an inspiring environment and a strong bond with your child to ensure a healthy start in life.